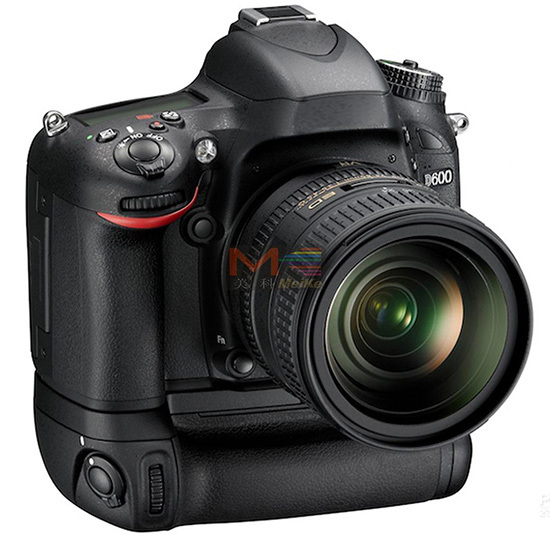 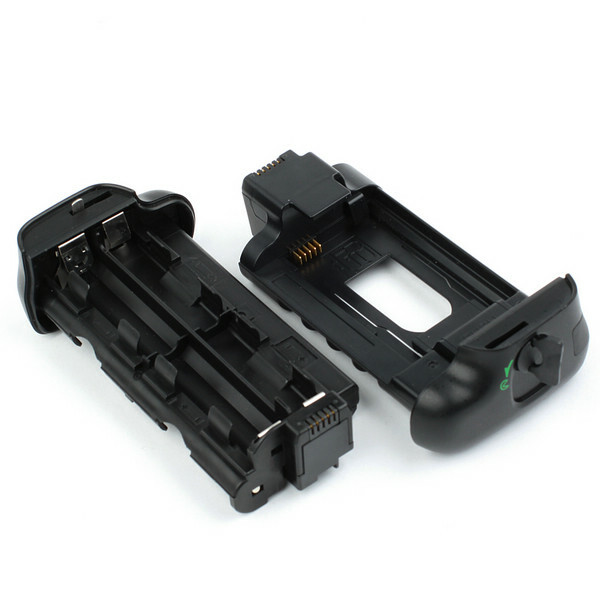 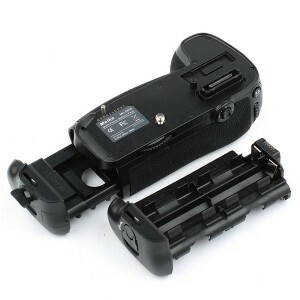 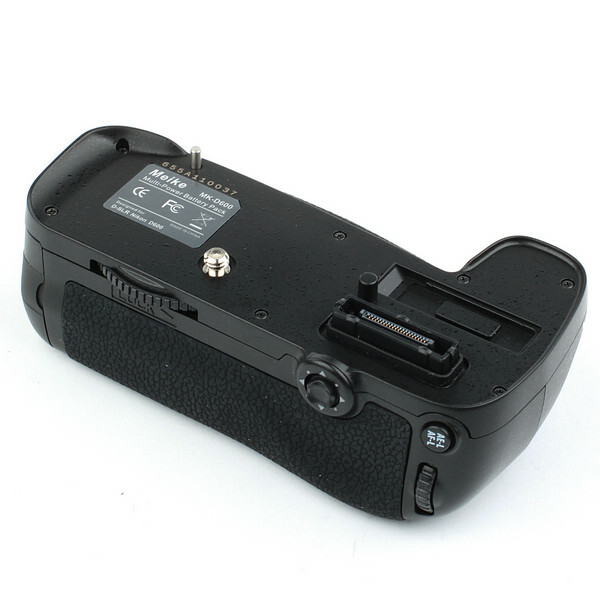 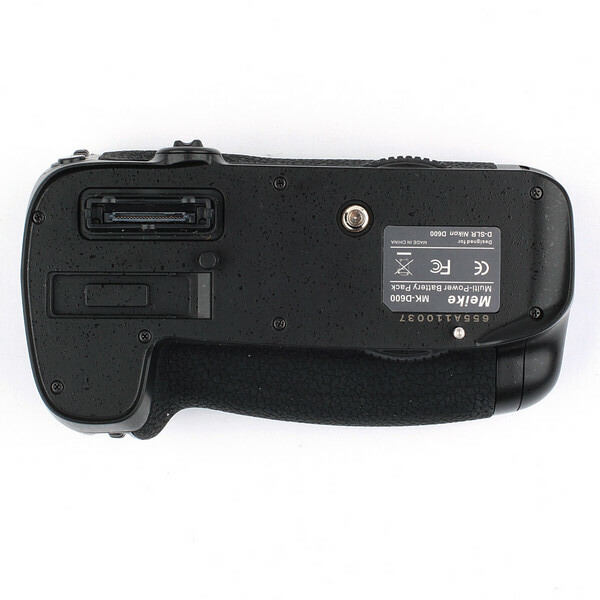 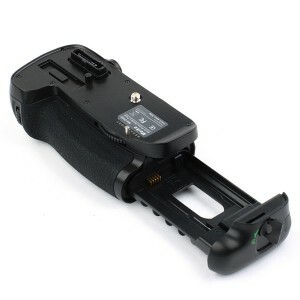 Meike released their new MK-D600 battery grip for Nikon D600. 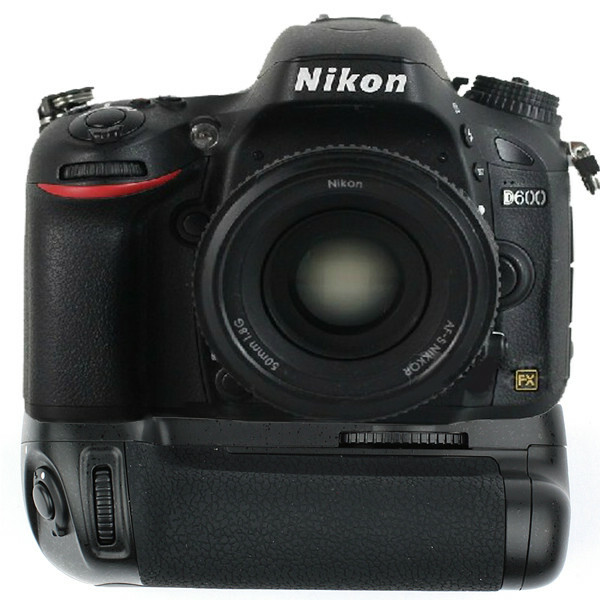 The original Nikon MB-D14 grip costs $274.95. 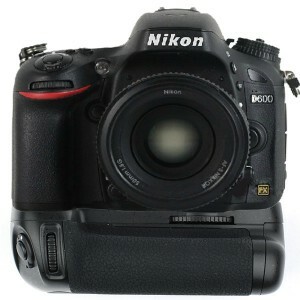 You can get the MK-D600 for around $70 on eBay.